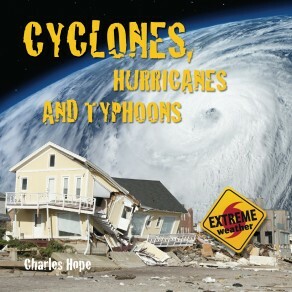 Cyclones are so big they can be seen from space. They produce huge amounts of energy–as much as 10,000 nuclear bombs–and kill people, destroy cities and devastate coasts. These extreme weather events are now becoming more destructive. Learn all about these powerful and dangerous storms.